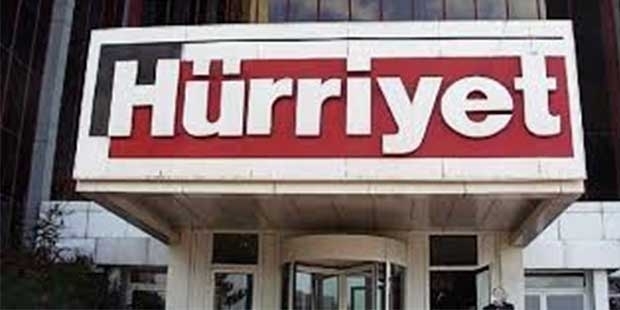 The Turkish media website T24 strongly condemned attempts by the mass-selling Hürriyet newspaper to have its Twitter, Google and Facebook social media accounts suspended. T24 said its Twitter account had been briefly suspended on Wednesday after a lawyer acting on behalf of Hürriyet told Twitter that T24 was stealing content. There was a longstanding “high-level” agreement, T24 said, that allowed it to use Hürriyet material sent by e-mail from Hürriyet each day. It said the materials were always sourced as coming from Hürriyet, as opposed to many occasions when Hürriyet used T24 reports without sourcing. “T24, as an organisation that began operations on Sept. 1, 2009 ... and has taken important steps towards institutionalizing independent journalism in Turkey, condemns Hürriyet,” T24 said.